Descriptive writing flows from your understanding of what you want to say and you use your own vocabulary and styles (we call that your voice). It's not what someone called "that flowery stuff that embellishes stories." When you write descriptively readers nod because they get it. You pay attention to the details by using as many of your five senses as you can. 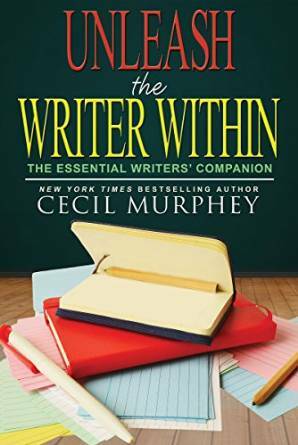 Recently, I worked with a new writer and tried to explain what I meant by descriptive writing. I began by telling her it was like the third leg of a stool. 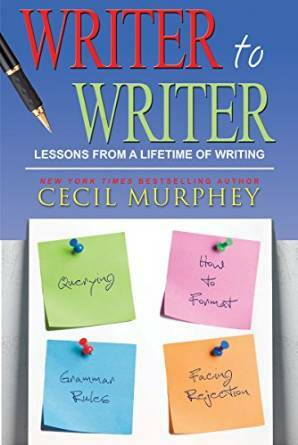 "No matter whether you write fiction or nonfiction," I said, "it's a skill you need to learn." The first leg is the background information. Someone called it exposition. The second is the narration—the storyline, or the telling of events. Then we get to the description, which paints the story in word pictures. Here's the idea behind descriptive writing: Your words enable readers to capture a picture in their minds. to enable readers to feel and visualize my writing. How do you deal with the issue of pride that might come up when people brag about your writing or your books? I don't think much about pride. Perhaps this will explain. 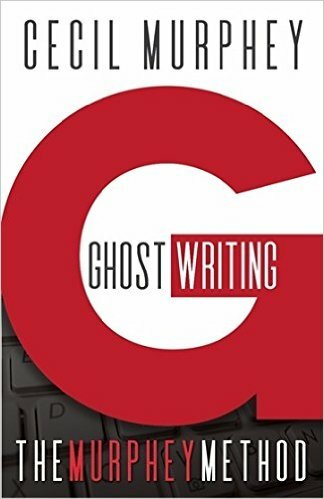 When I began to ghostwrite in 1981, publishers and "authors" never acknowledged ghostwriters' existence. Could I write and not care who received the credit? That was the issue I had to resolve. Once I was able to grasp that my writing ability is a gift from God, I went through a ten-year period when I only ghosted for others and I enjoyed the anonymity. Even though my name now appears on the ghostwritten books and on my own books, it's no big deal for me. I'm doing what I can do well and God has honored my commitment. I love what I do and when I stop loving it, I'll stop writing. Where's the place for pride in that? You're a successful writer and have obviously reached your goals. How does it feel to reach your publishing goals? I don't know because I've never established any ultimate goals. I write because I love to write. I work hard at the craft because it's the most fun I've ever had—and I make money doing it. I'm delighted that I make a good living as a writer and it is satisfying to know that I've worked hard and God has honored my faithfulness. What is the best and the worst advice you've ever gotten about the publishing industry? The best advice came from a professional after I had published a few articles. I struggled with being transparent, and she said, "If you're going to be a professional writer, you must be willing to walk down the street naked." She said that in 1973. The worst advice came from an editor: "Don't write biographies or memoirs. They don't sell." 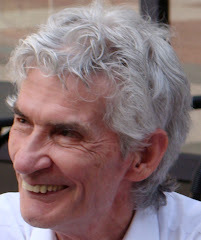 (I've made my living for 32 years by writing books for others, especially autobiographies.) Instead, I urge writers to follow their hearts. It took me six years to get a publisher to accept When a Man You Love Was Abused. I persisted and God honored that persistence. So write what you're passionate about. Even if you don't publish it, you will be true to yourself. What are two things about writing you wish non-writers would understand? We're like everyone else, except that we have different talents. Strive to be the best you can. I don't think like anyone else and I don't write like anyone else. For example, I might use the word tiny and someone else might prefer small or minute. The important thing is to choose the one that sounds like me. Too many seem to think that because they have an idea and can write 50,000 words on the topic, it's a book worthy of publication. I see this entitlement mentality frequently these days and I feel sorry for those individuals. They have many, many painful lessons to learn. I'd like to see one of my nonfiction books at the top of the best-seller lists (and I've had that) along with a novel at the top of the fiction list. Maybe even two at the top of both lists. Why not? This is fantasy. Also I'd like to write a manuscript so perfect the editors will cry because of their inability to find a single thing to change.